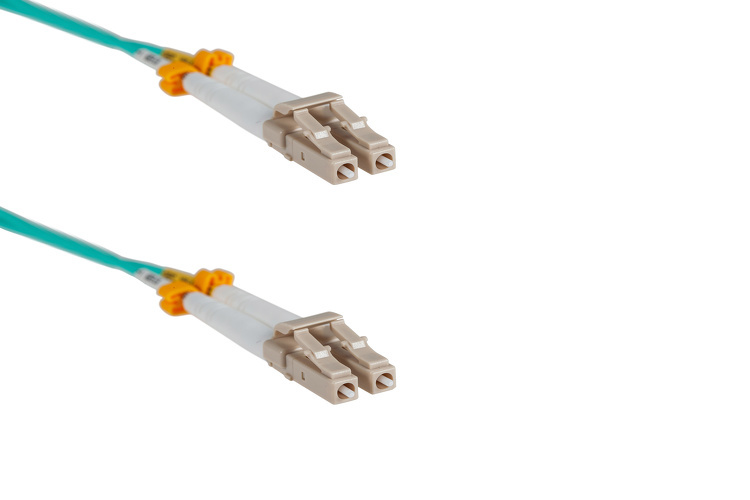 OM4 fiber is continuing to gain more and more of the market when it comes to running data centers and networks. 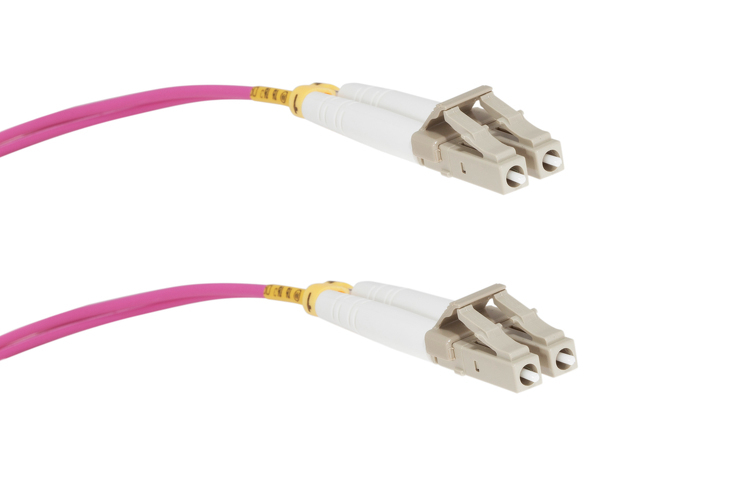 Our full line of OM4 Premium fiber cables (including LSZH jackets, Corning fiber cores, and High-density cabling) and our Basic fiber cabling will give you the options, safety requirements, and reliability you need for your network and business to run smoothly. 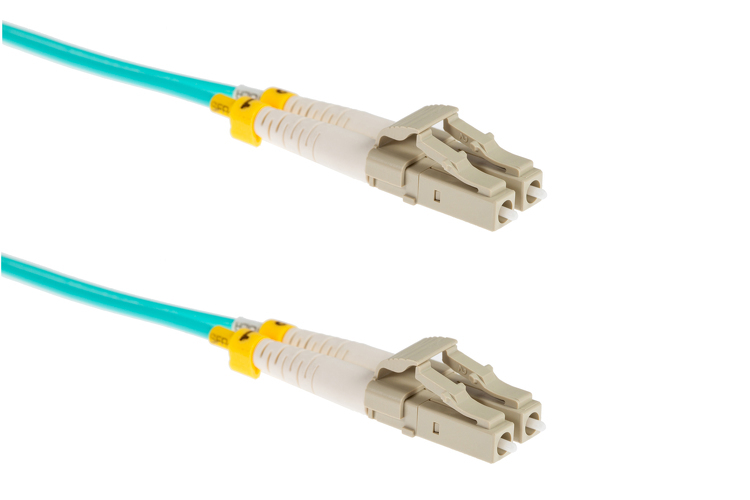 Available with many connector options such as LC-LC & LC-SC combinations, as well as connector and jacket types including the new high-density Uniboot & Push-Pull Tab fiber cables. If you need help finding the solution that fits your network, give one of our advisors a call or chat today. Our Fiber Cable Experts are here to help! What is OM5 fiber and how is it different than OM4 & OM3?